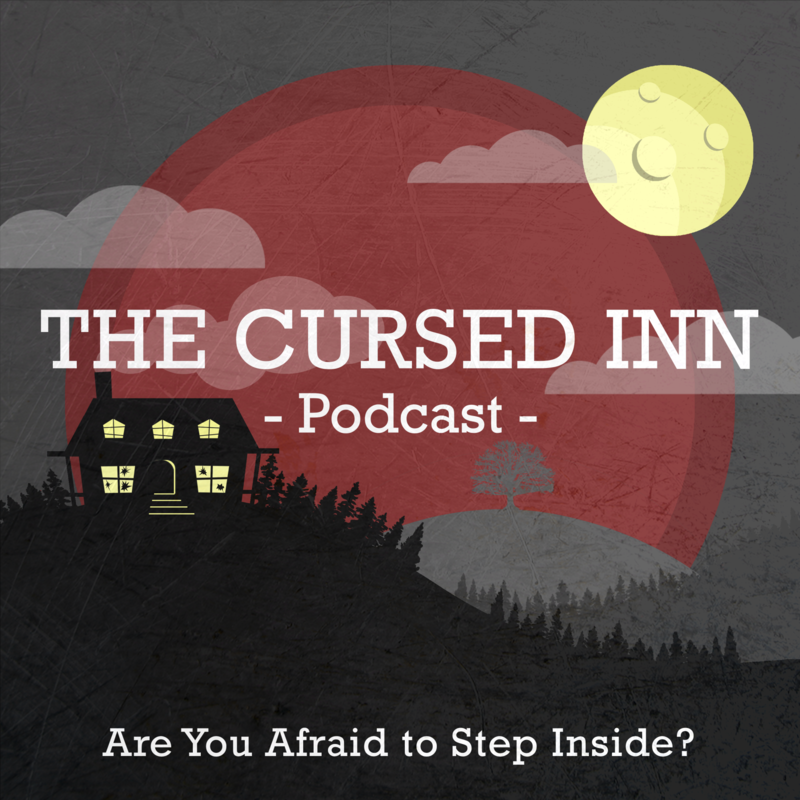 The Cursed Inn is a horror-themed audio storytelling podcast. 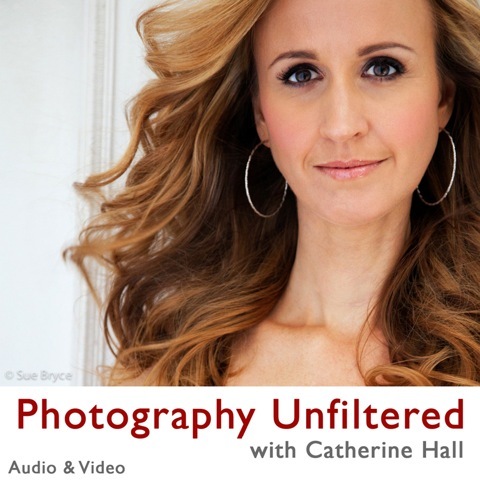 The show features a myriad of talented vocal performers and the work of dozens of independent and aspiring writers. The Cursed Inn leaves nothing but the story's riveting spine to compel and chill you to the core.